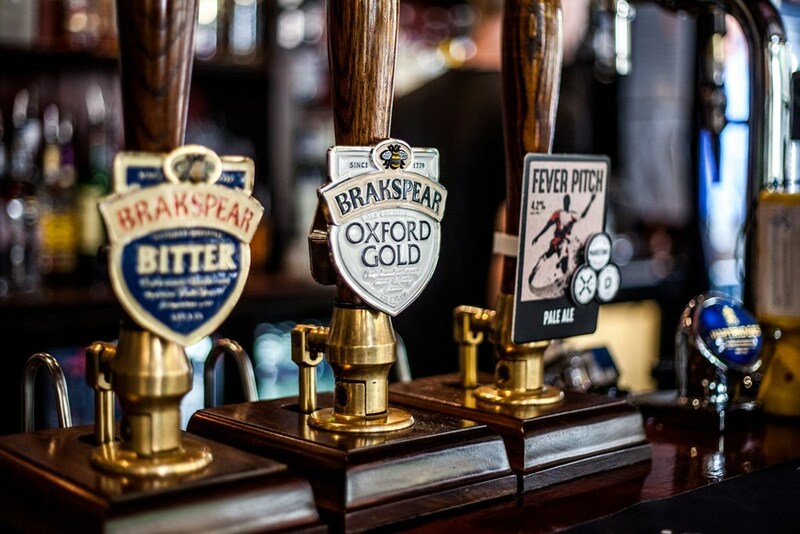 The Horseshoe is a Traditional Pub, close to London Bridge and The Shard, serving good food, fine wines and Real Ales. 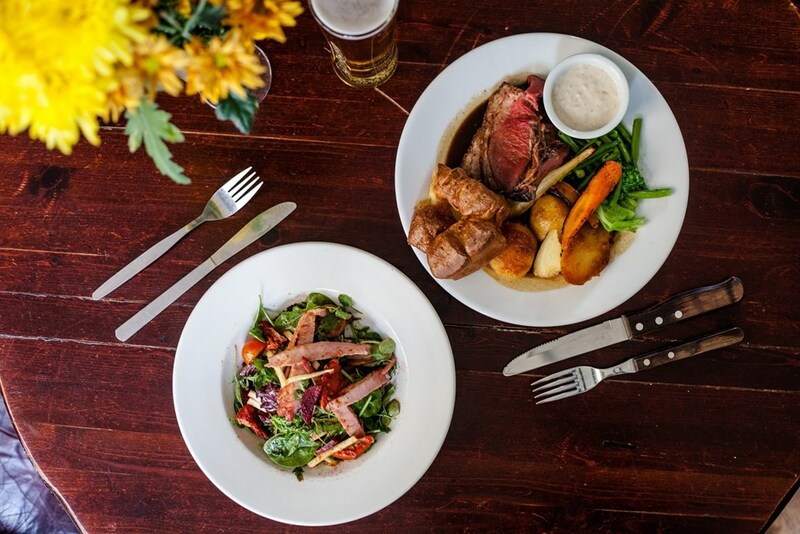 We are a traditional pub that serves fresh food all day. Our Food is English Pub, with a twist ! We are Cask Marque approved. A truly ' Proper ' Pub serving local, office and Tourists, just a stones throw from Bermondsey Street. We have a Large Garden with heaters, Sun Terrace and two Function Rooms for parties. We are the only pub with three Bears and a squirrel, not forgetting two Pub Cats,who you may have to fight for the seat on our comfy sofa! Come and enjoy a 'Real Pub'! © 2016 The Horseshoe Inn. All Rights Reserved. Poured by Inapub.